Shannon works with both buyers and sellers to achieve their real estate dreams. Graduating from the University of Massachusetts Boston, she earned a Bachelor’s degree in Communications. 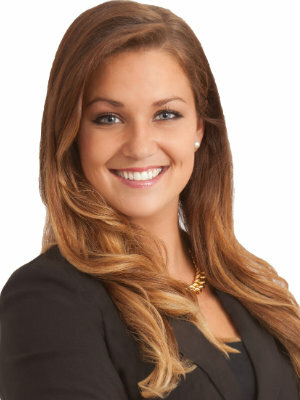 Shannon is an extremely detail oriented, determined individual with experienced communication and sales skills. Whether you are a first time home buyer, ‘downsizer’, or ‘upgrader’, she evaluates her client’s individual needs to provide a personalized customer service experience. Working as a full-time Realtor, she has great knowledge of the local market, with expertise in the Andovers and Greater Boston area. Her work ethic and ambitious attitude has resulted in exceeding goal attainments year after year.